Former Fox City Motel in Kaukauna. 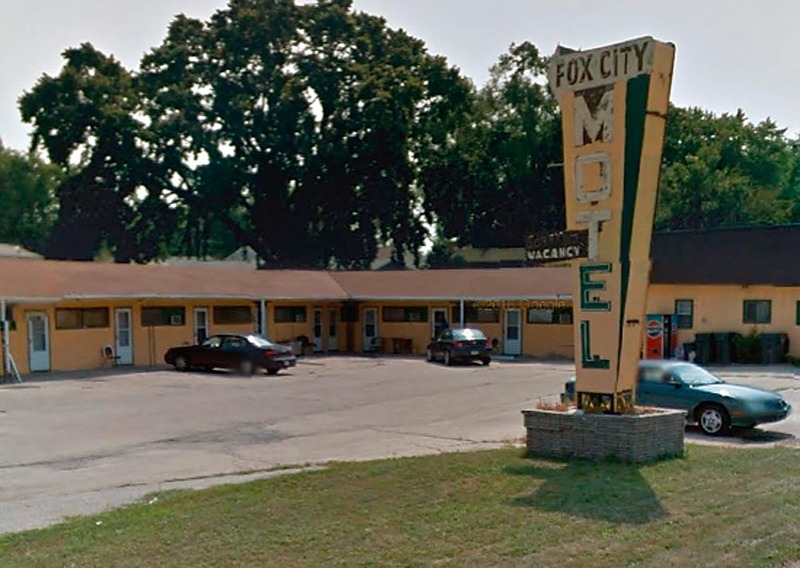 KAUKAUNA — The legal battle over the fate of the Fox City Motel likely has come to an end and demolition could begin in the next two weeks. In a hearing Monday, Feb. 6, 2017, Outagamie County Circuit Court Judge John Des Jardins granted the city’s motion to dismiss the temporary restraining order that had prevented the city from demolishing the building, according to City Councilman Tony Penterman. City Attorney Kevin Davidson has prepared the raze order and the city building inspector has sent out bids for demolition. Swinkles Trucking and Excavating Inc. was awarded the bid. Demolition of the motel on Hyland Avenue has been delayed following a court hearing in December. At that time, Brian Hamill, the attorney for owners Paramjit Saini and Natanbhai Patel, filed an application for a hearing and restraining order to vacate the condemnation order, according to online court records. The city filed a motion to dismiss, and that was granted this week. The owners deny the allegations made by the city building inspector.